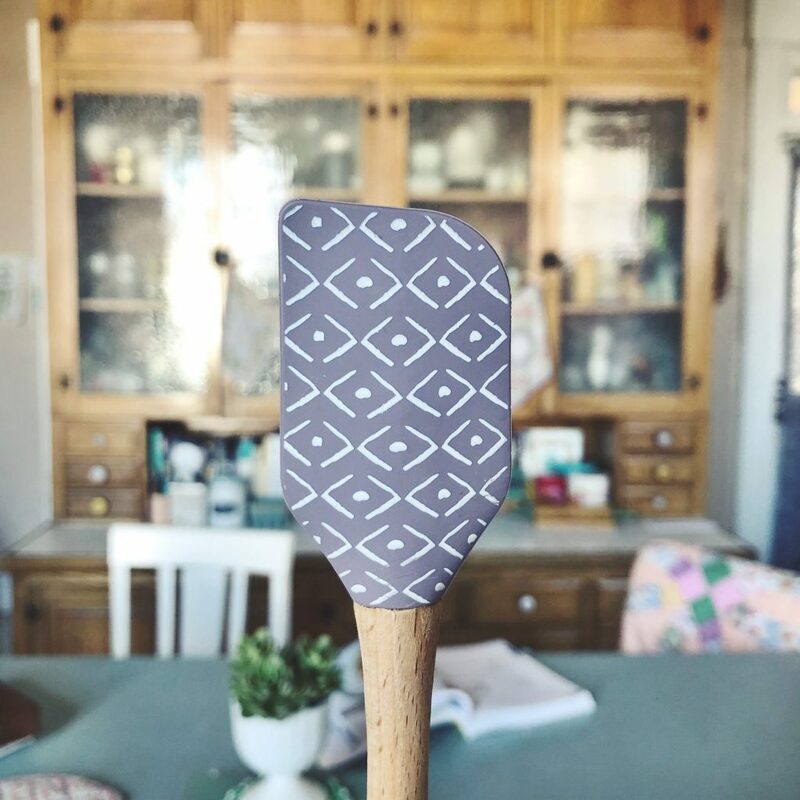 This month, over on Instagram, I’m sharing some of my favorite things each day–February favorites, if you will… in case you missed it, here is a little recap of last week’s kitchen tool favorites! Boar bristle pastry brush! 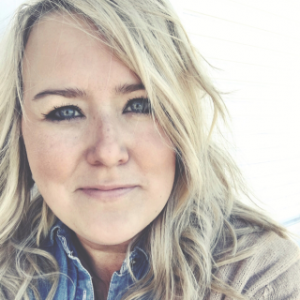 I use it all the time to apply egg wash/cream to scones, biscuits, pie pastry…it works like a charm with melted butter over biscuits or rolls too. If you are a baker, you need one of these in your life. The silicone ones out there just don’t work as well for me and the finer boar bristles apply a thin coating of egg, milk, butter or cream to make your baked goods nice and golden! 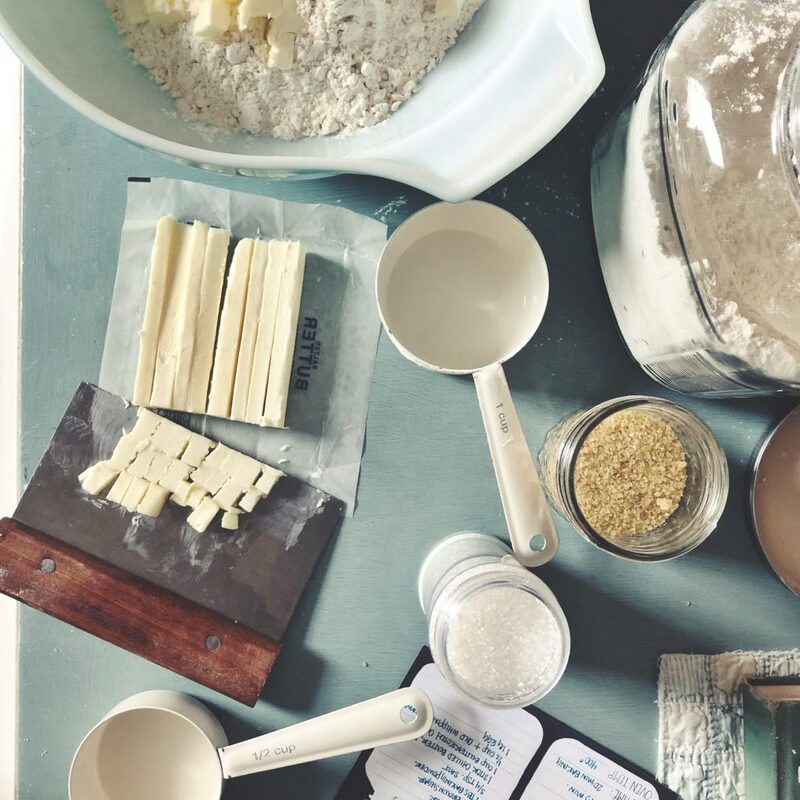 A surprising, or maybe not so surprising, number of my favorite things surround making scones! One of my favorite kitchen tools is a multi-purpose dough scraper. It makes dicing cold butter so much easier! 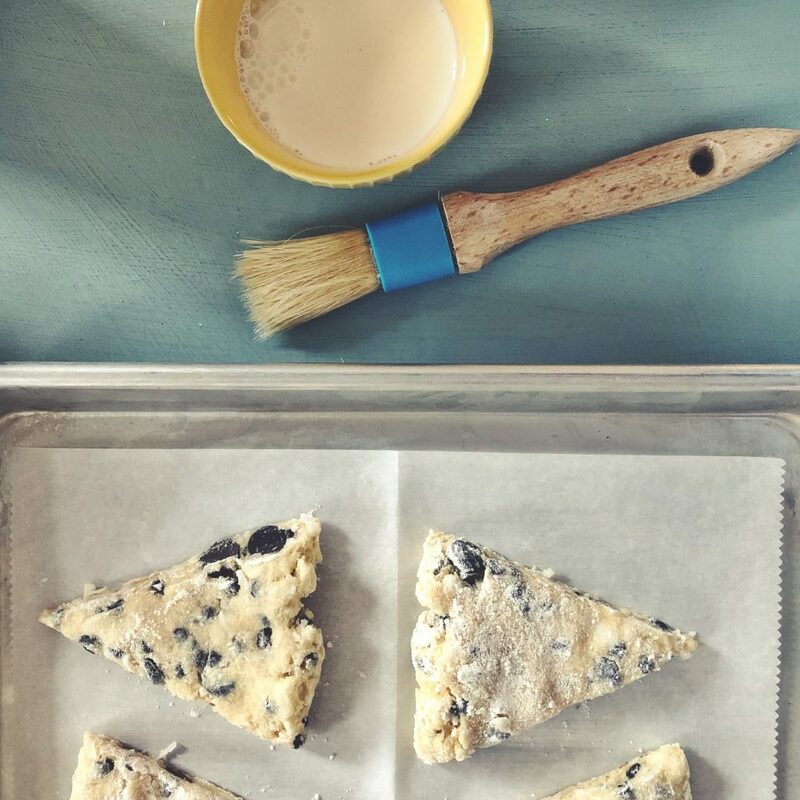 It works great for portioning out scone dough and cutting baked cookie bars too. There are lots of options under $10 over on Amazon. A simple but sharp pair of kitchen shears! 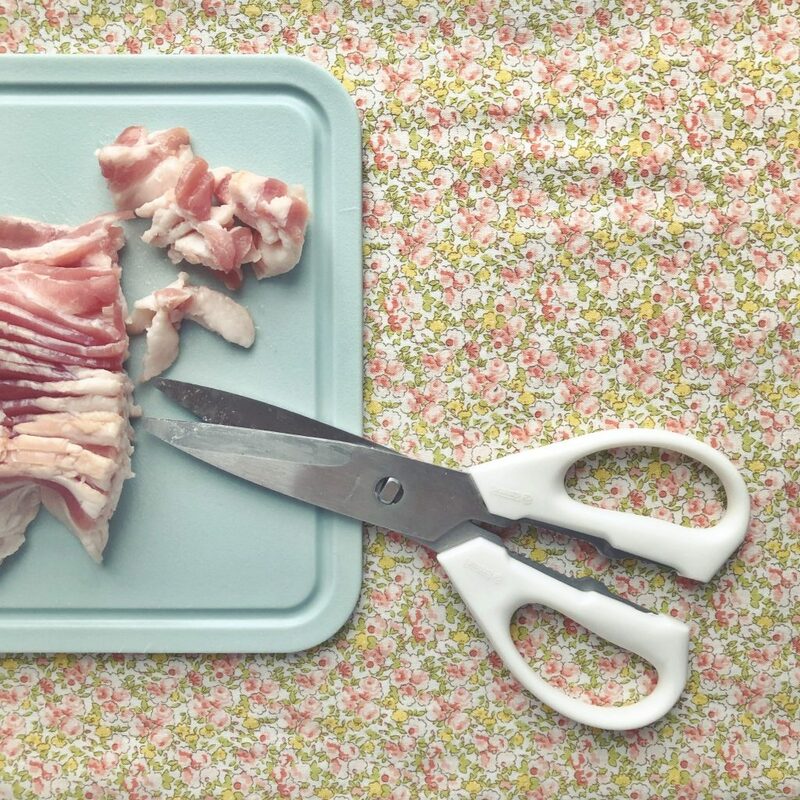 From cutting up pizza to chopping bacon and herbs, shears can make light work of sometimes arduous cooking tasks! A trusty pastry cutter! Did you think I was joking when I mentioned that most of my favorite tools in the kitchen are related to scone baking? Perfect for cutting butter into scones, biscuits and pie pastry! 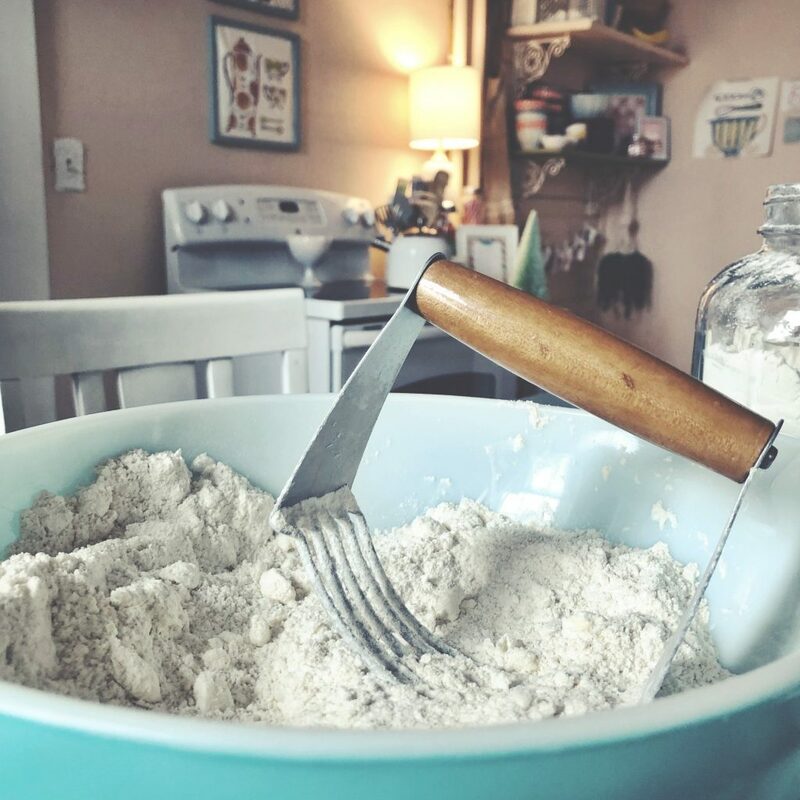 Here is a little tip for you, don’t rock the pastry cutter back and forth, use up and down motions to get the flour incorporated in without over working it! Cookie scoops! I have them in three different sizes and use them all the time! The ones I use are from Pampered Chef and have been working like a charm for the past 10 years. 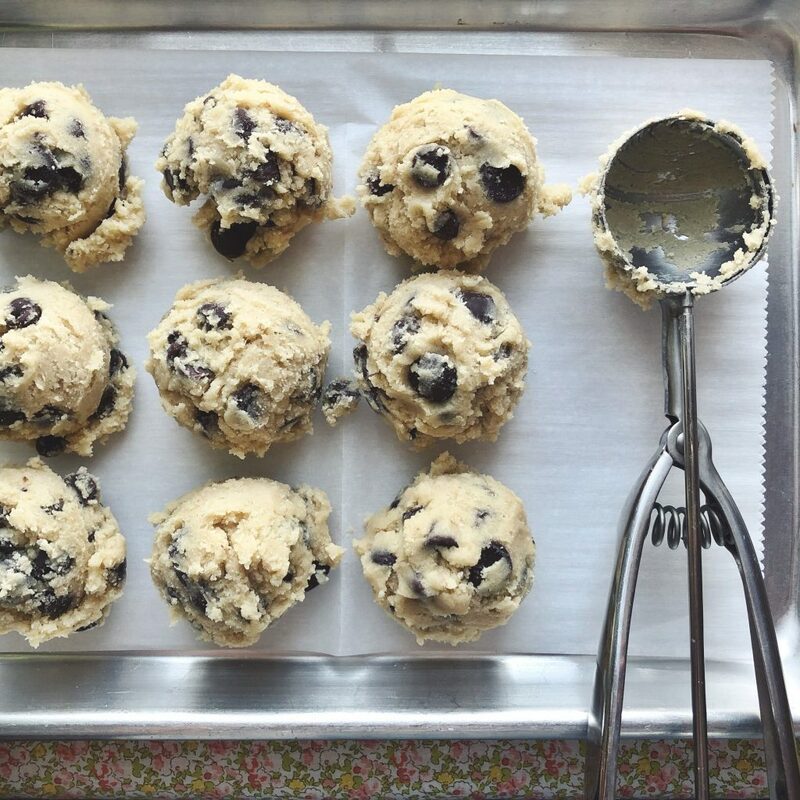 Cookie scoops aren’t just for cookies! I use them to portion out muffin and pancake batter too! A silicone garlic peeler! 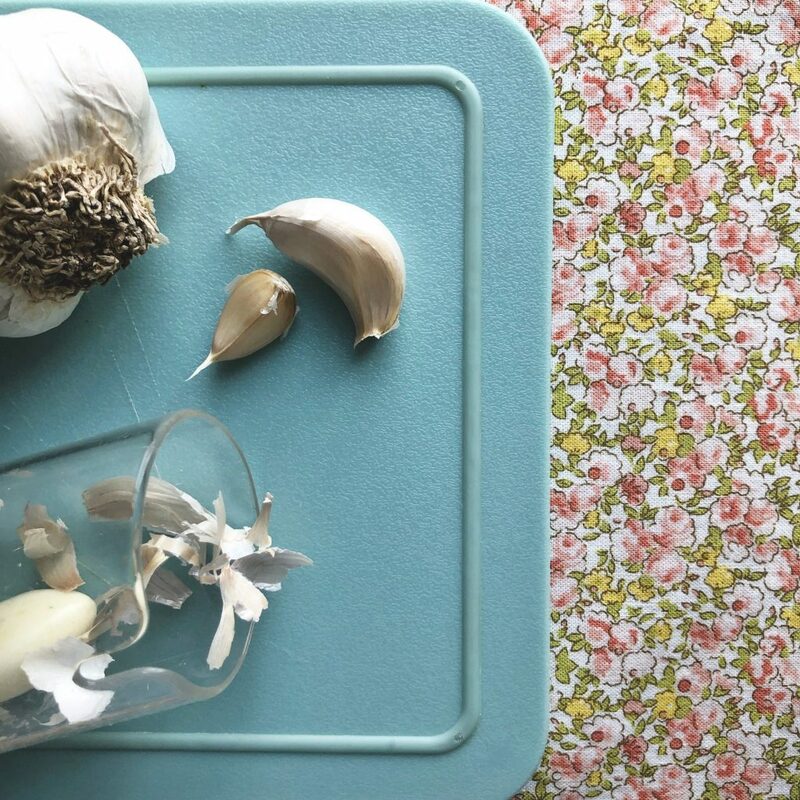 Fresh garlic really does make a huge difference in recipes and this little silicone tube makes it so easy to peel garlic cloves in a real jiffy! This clear one is from Williams Sonoma but you should be able to find them at any of your favorite kitchen stores too! Mini spatulas! I use them almost every time I cook/bake! They go perfectly inside canned goods and are just the right size for so many things! You may want 1 or 5 too!